So I’ve said before that I have every dungeon tile set that Wizard’s has put out. I think they are cool, and useful. I even have multiple sets of some of them, for the big 8×10 tiles. But I’ve also said that once I buy something, it’s mine to do with as I please, as log as I’m not breaking anyone’s copyright or sharing on the internet. I’ve been thinking about maps lately, whether scaling them off Dungeon magazine, or Wizards’ web site, or simply designing my own. I’m liking the idea of designing my own maps from my Dungeon Tiles on photoshop. It works a lot better for my needs. I came up with this map today. It’s very simple, not a lot of features except for some ruble on the northen corners, and it could have easily been drawn on a grid with dry erase, but I like presenting stuff like this to the guys, rather than a white grid with dry erase. Anyways, I posted this so you see how feasible it is to use computers plus your physical Dungeon Tiles to make some nice maps at home. BTW, I printed this out using Microsoft Excel. It does in fact tile images into multiple papers when you print them out. My map scaling tutorial uses PDF, but I will edit that out, or make Excel the prefered choice for printing. Would anyone want me to post this map BTW, at full scale, so you can print out on Excel? I can if you want, if not, I won’t bother…. Maybe I’ll make a map feature on the blog where I post custom made maps…. or take requests…. Hmmmmm……. 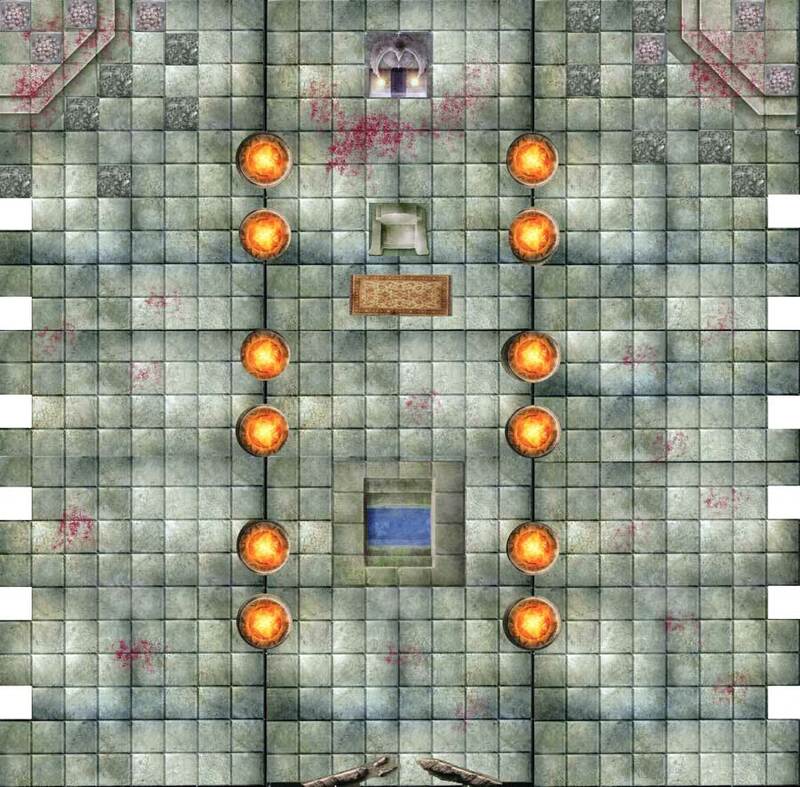 There’s a lot of excellent advice over on this thread covering how to create your own dungeon tiles from scratch using Photoshop. Well worth a read. CutePDF and Foxit Reader are both recommended as alternatives to Adobe’s bloatware. Nice Work! Since my game is almost exclusively online, I’m looking after ways to create great digital maps. Did you tokenize individual features to place them from a pallet? I did not, I just look through my stash of digitized things and use the snapshot tool in Adobe Acrobat. I have Acrobat set to snapshot at the same resolution my document is in Photoshop, and paste it right in. A pallet would take too much time to create! I’m very much interested in your full-size version. I’ve been making my own tiles and maps for a couple of months now, but sometimes the party just seems to chew right through them so it takes some time to prepare for each week’s session. I use Photoshop to edit the tiles and Illustrator (with a grid) to make maps. I will make it available for you. You can print it our fullsize in Excell. NewbieDM, just came across your blog and really enjoying it. Thought I’d chime in here as I love making maps – battlemaps included, which I draw from scratch in Photoshop. Perhaps I’ll get round to posting them some time. Anyhow, my reply is to say check out Posterazor for a cool program that takes image files and organises them to print to what ever scale you want over multiple page. Very easy, and free. Shadowfane, I have a tutorial on here for printing maps off adventures and dungeon magazine that actually uses posterazor. Even the most simple maps look better with rendered shadows. The only problem is lack of props. Something I’m working on now. Stumbled across your blog by accident and found it really intriguing! haha the room reminds me of the scene in hostel 2 where the woman gets sacrificied in a blood bath! Nice blog! Your first sentence states, “So I’ve said before that I have every dungeon tile set that Wizard’s has put out.” Do you have a list (or know of a listing) of all the tiles sets that have been produced? I’ve *think* I own a complete set (maybe not including FreeRPG Day tiles) but I have no listing to check against. I love SlyFlourish’s master map listing and was looking for something for the tiles sets. 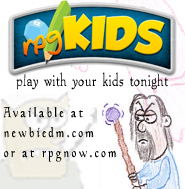 I also have scanned all of mine in and use them often in Virtual Table Top play. an opportunity to converse with their clients and potential clients.